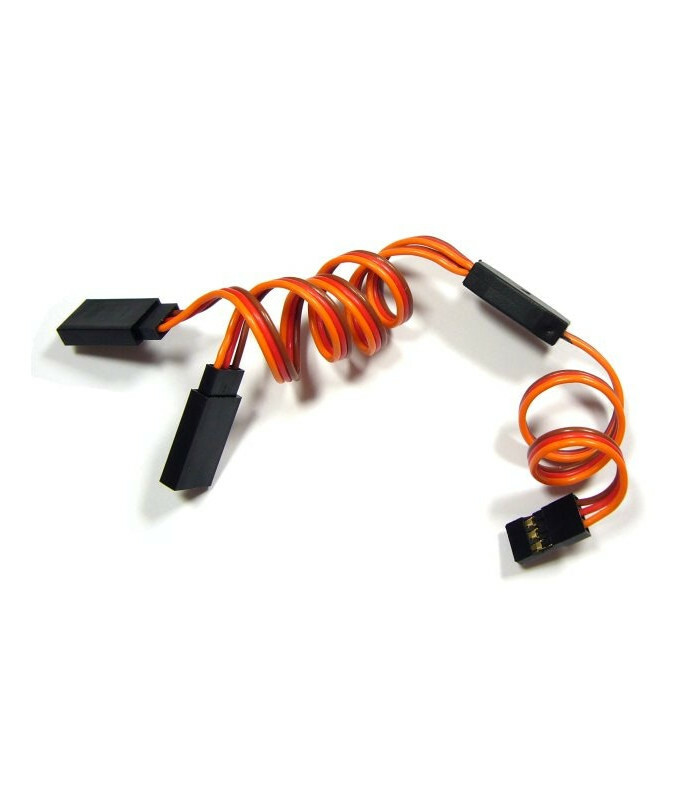 Servo Y Splitter Cable 25cm / 10"
Servo Y Splitter Cable JR 25cm / 10"
High quality servo cable and JR style plugs on the male side. 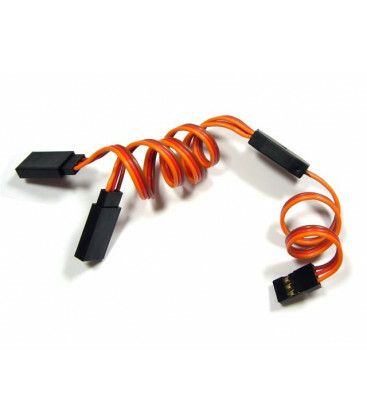 Servo Y-lead assembled with tough flexible wire and JR plugs. Lead length : 250mm / 9.84"